Austin Clay also took second place in the weight throw event. 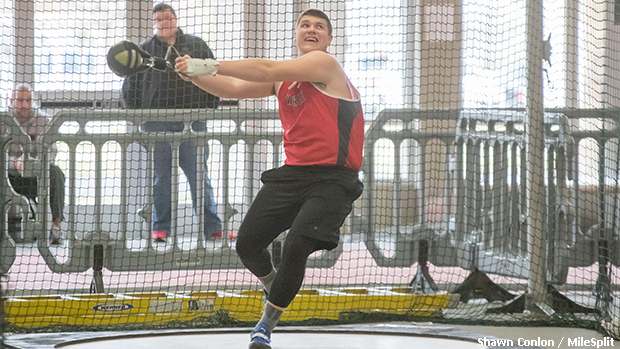 Van Wert's Austin Clay had a pair of strong performances at Saturday's Sid Sink High School Open, which was hosted by Bowling Green State University. 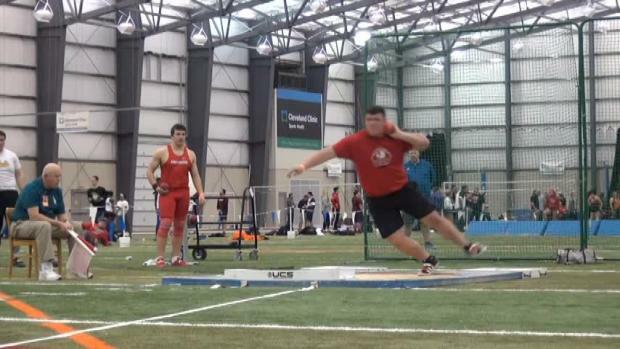 The senior, who's committed to Central Michigan, claimed first in the shot put and second in the weight throw with his throws of 55-3.25 and 56-4, respectively. Clay is ranked in the state's top 10 in both events from previous results this season.